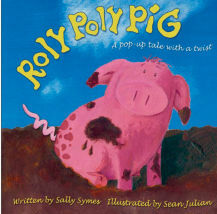 Now Roly the pig, (as you may well have guessed), was happy-go-mucky, he loved being a mess. But he played all alone - for it soon became clear, that no other beast on the farm would come near. 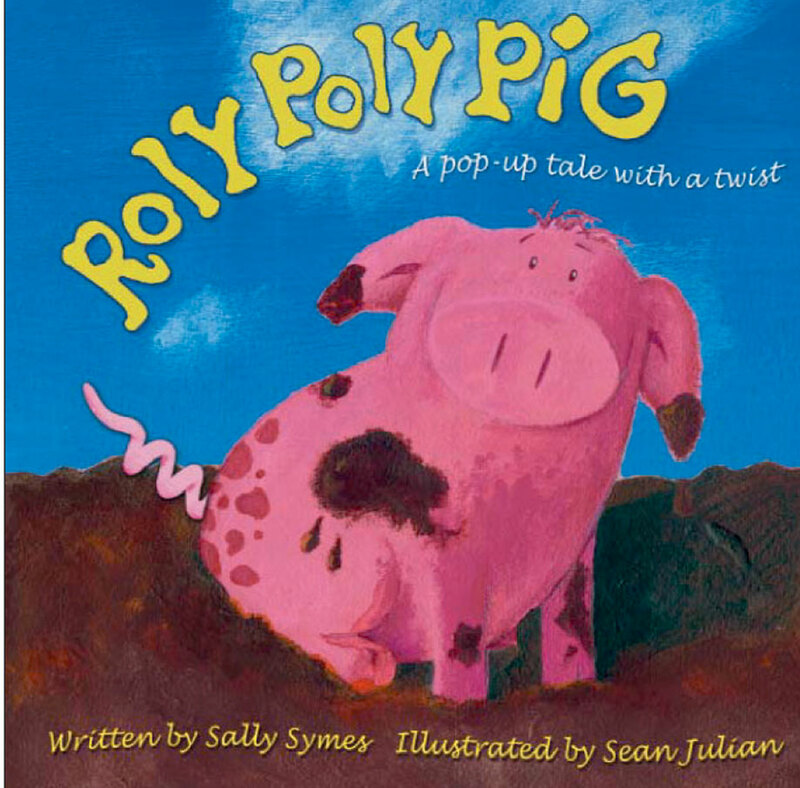 This pop-up tale with a twist has flaps, tabs and very silly pop-ups! 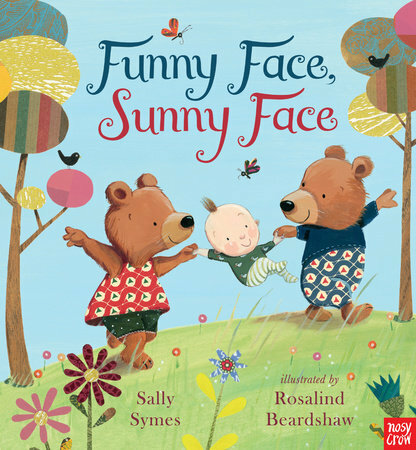 Written and designed by Sally Symes. Illustrated by Sean Julian.